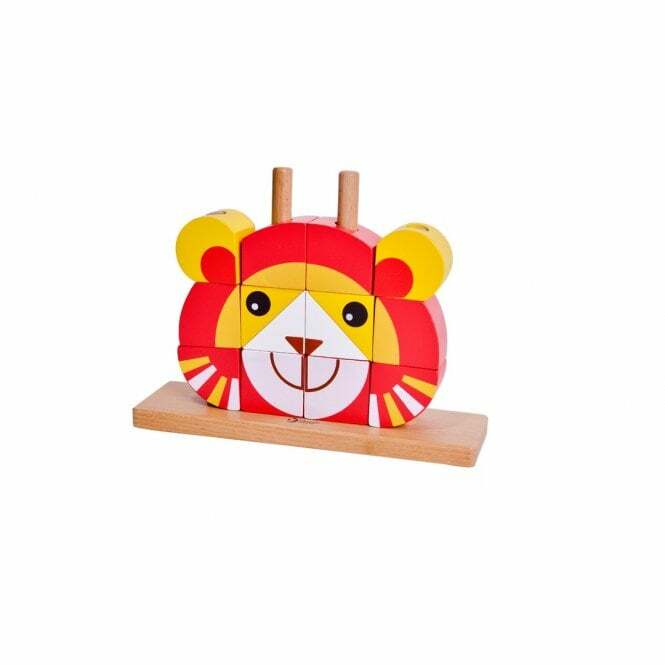 The Classic World Lion Uni Blocks Set helps your child to develop imagination and intellectual ability. Why should I choose the Classic World Lion Uni Blocks Set? The Classic World have a straight forward philosophy, "Happy Playing, Happy Learning!" Their commitment goes beyond just making great toys, they practice an environmentally safe production process and do more that their part in making a safe and clean world for children to grow up in.